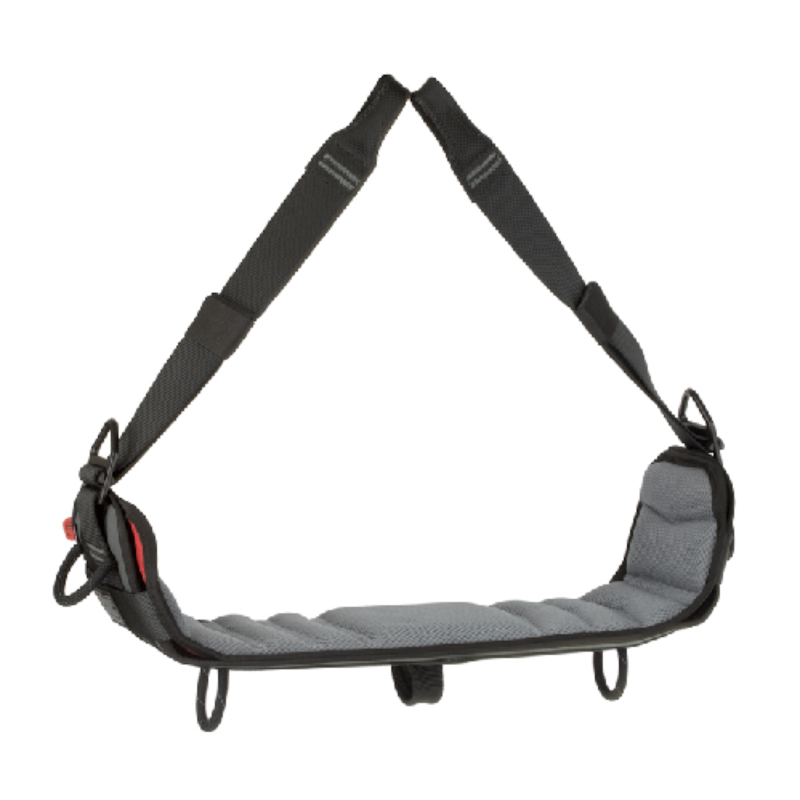 The CMC Skysaddle is a harness mounted work positioning seat that provides the ultimate in comfort and stability when you’re working suspended from a rope. 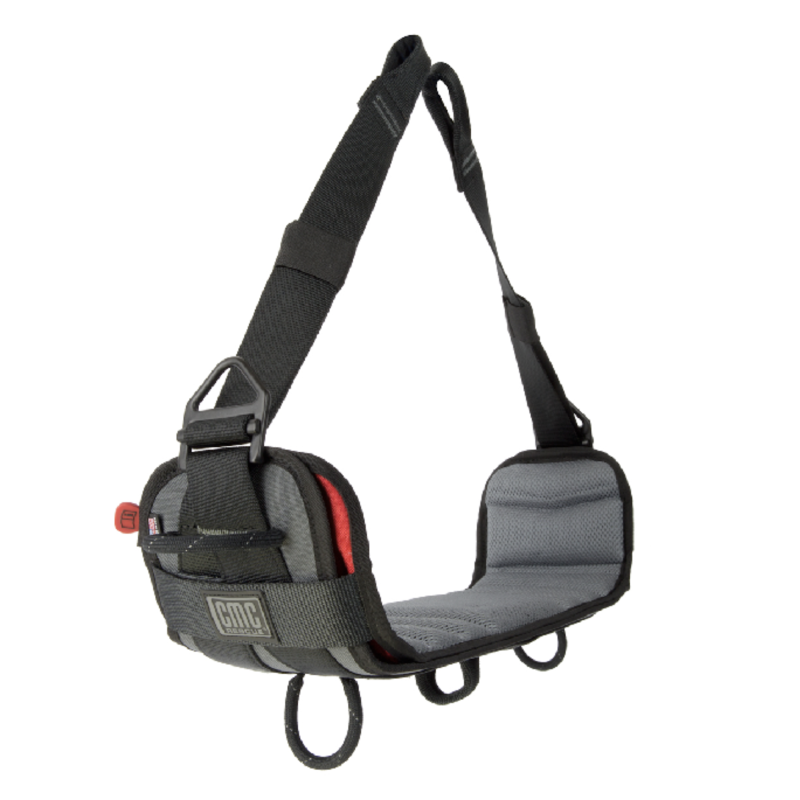 Although the Skysaddle has been designed to integrate with the CMC Helix Harness, this work positioning seat is compatible with most other rope access harnesses available in Australia. 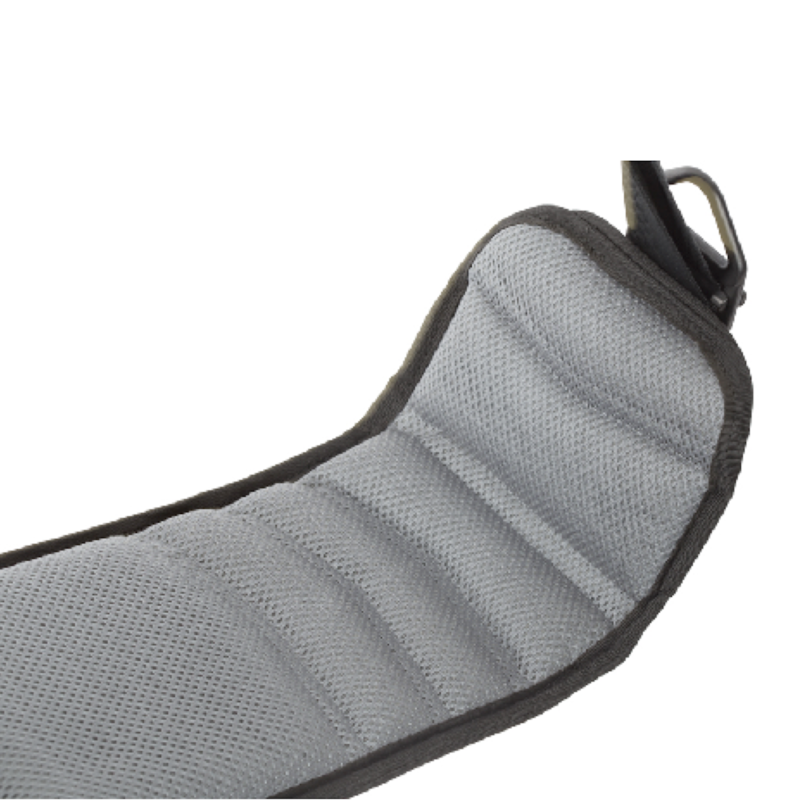 The SkySaddle attaches securely to your harness using two high-strength webbing straps that adjust easily in both directions. The cushioned top features breathable D3 fabric with molded air channels that will keep you comfortable in the saddle throughout the day. Internal aluminium seat frame uses rolled-edge design for high strength and added durability. The seat can be quickly positioned on the back when not in use for ease of standing, walking or during edge transitions. 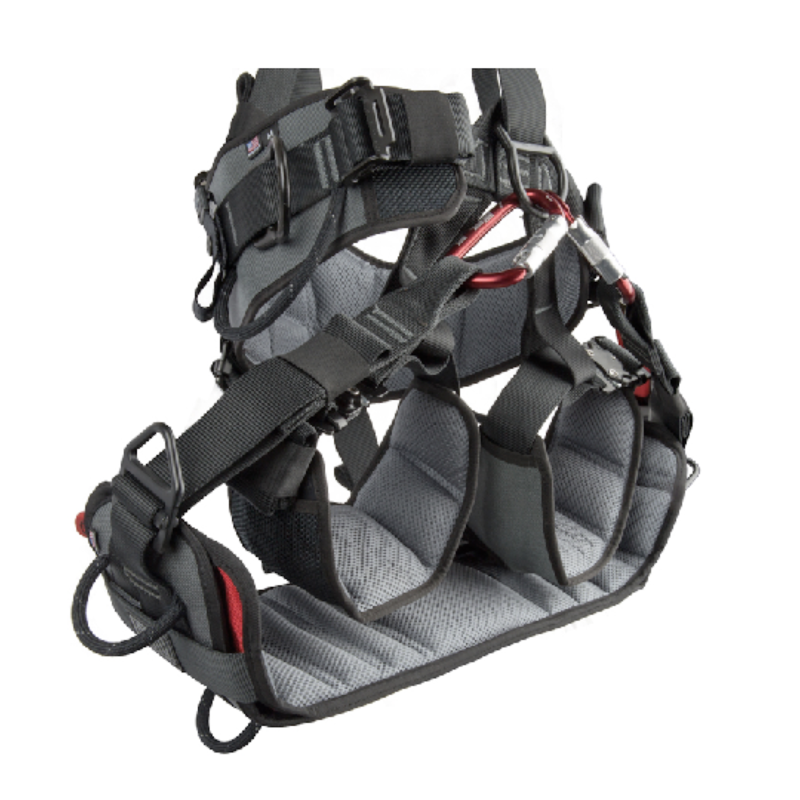 Five gear loop attachments, one on each side and three on the bottom are ideal for your gear, tools and light loads. Please note that adequate training and judgment are needed to reduce the risks inherent in the use of this equipment. It is the responsibility of the purchaser to ensure that the user is adequately and competently trained in the use of this product. We strongly advise that you do not use any height safety equipment without first undertaking appropriate training.